Mexican Oregano (Lippia Graveolens) other names : Desert Oregano , Mexican Oregano. Mexican oregano (botanical name Lippia graveolens) is a partially woody shrub, primarily used in culinary, especially in Mexcan and South-western cuisines. Mexican oregano brings a spicy essence to foods, something that does not happen with the ordinary oregano. Usually, Mexican oregano grows up to a height of about 24 to 36 inches. The Mexican oregano has a fine mounding shape, extending to about 18 to 24 inches. Mexican oregano is not genuine oregano. It is indigenous to Mexico, some regions of South America and Guatemala. The species is grown as an evergreen during the winter in many regions, while it may shed its leaves when it is too cold and the plants are under stress. However, throughout the summer Mexican oregano plants are seen covered with white tubular blossoms. Similar to majority of other herbs, Mexican oregano plants need to be trimmed during the summer. These plants thrive well in humid regions, especially the coastal gulf regions, which make Mexican oregano an excellent landscape plant. Compared to other herbs, Mexican oregano prefers some additional moisture. The Mexican oregano bears petite star-like blooms that appear sporadically all through the season. Mexican oregano responds excellently to pruning and, hence, you may think of altering their original forms, such as espaliers and topiaries. The foliage is aromatic and its flavour is sweet and intense, which is preferred by several gourmet chefs. When you place the whole branches of the plant over the hot charcoal, they impart an unbelievably pleasant essence to grilled foods. Compared to the usual Italian as well as the Greek oregano, which are sold at the grocery stores, the flavour of Mexican oregano is more potent. In recent times, the flavour of this species is becoming increasingly and quickly popular with chefs, as it is not only potent, but also has a faint sweetness, which is exclusive to this variety of oregano native to Mexico. In fact, the flavour of Mexican oregano is somewhat akin to that of the conventional oregano, which is a wonderful alternative for the usual Mediterranean oregano, especially when you add this species at nearly half the amount necessary for preparing a recipe. You may add Mexican oregano to the Mexican as well as South-western cuisines in required amounts necessary to add a strong oregano essence. Although the flavour of Mexican oregano is akin to that of the traditional oregano, the two species are entirely different. The aromatic leaves of Mexican oregano are employed in conventional Mexican culinary, wherein they pass on a potently earthy essence. Conventionally, the leaves of Mexican oregano were used to prepare an herbal tea for treating minor problems related to the respiratory system. 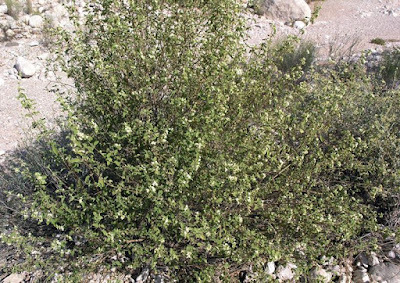 While the names of Mexican oregano and traditional oregano are quite similar, Mexican and common oregano are separate species. While Mexican oregano is a member of the Verbenaceae plant family, the common or traditional oregano is a member of the mint family. The botanical name of Mexican oregano is Lippia graveolens, while the botanical name of the common oregano is Origanum vulgare. The white flowers of Mexican oregano are delicate and aromatic and they bloom throughout the year when grown in places where there is no frost. Even plants grown in greenhouses produce flowers all the year around. The flowers of Mexican oregano are loaded with nectar and attract butterflies, in addition to other insects that help in pollination. Even birds visit this plant frequently to feed on its nutritious seeds. In addition, lots of wildlife have their nest in the large Mexican oregano shrubs. All these make this species a wonderful plant in any wildlife garden. Hot summer days are excellent for growing Mexican oregano. It requires a sandy textured soil for optimal growth. In addition, Mexican oregano grows best in complete sunlight and soils that are well drained. 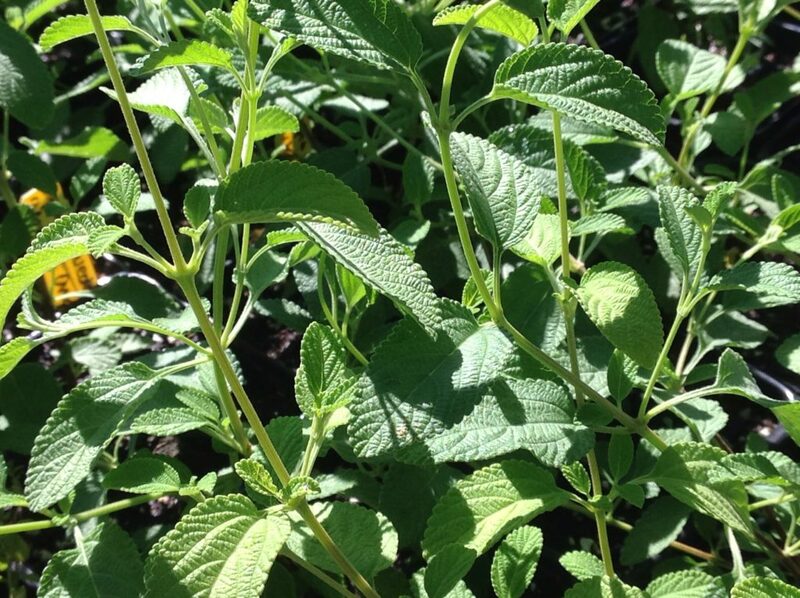 Basically, Mexican oregano is a close cousin of lemon verbena. Most of the commercially grown oregano that is used in the United States is Mexican oregano and not the common oregano. In places having cold climatic conditions, Mexican oregano should be cultivated in the form of a tender perennial. Mexican oregano is an ideal culinary herb for growing in containers and gardens. 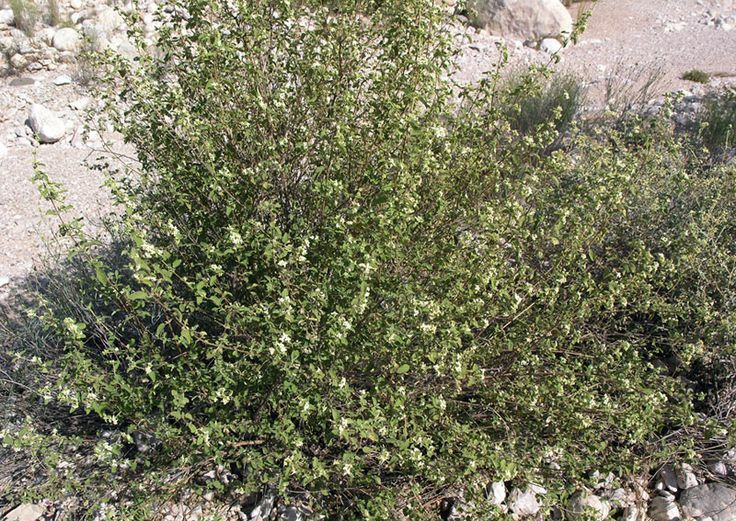 Mexican oregano is indigenous to Mexico, Central America and the American Southwest. The leaves of Mexican oregano are used to prepare a conventional “country tea” or herbal tea that was once employed for treating infections of the respiratory tract and delayed or scanty menstrual flow. Consumption of Mexican oregano in the form of an herbal tea is believed to alleviate minor problems related to the respiratory tract. However, it is not necessary to become ill to take delight in the wonderfully pleasant flavour of this herbal tea. It is very easy to prepare this tea - you just require adding one tablespoon of fresh or dried out herb to boiling water, filter the solution and drink it. The herbal tea prepared from the Mexican oregano leaves is employed for treating diarrhea, stomach pains, and colds. Findings of a number of studies involving the antioxidant flavonoids present in Mexican oregano have shown enough potential for use as remedies for various ailments. 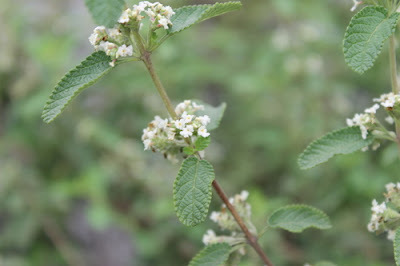 All plants belonging to genus Lippia (Verbenaceae) are known to possess anti-inflammatory, anti-malarial, sedative, spasmolitic and hypotensive properties. Usually, the flavonoids (phenolic compounds) or the essential oils extracted from the herb are believed to be its active principles. In Mexico, people use Mexican oregano leaves in their culinary as a substitute for common oregano. The aroma as well as flavour of Mexican oregano is almost the same as common oregano, but the former is sweeter as well as more intense compared to the species belonging to the genus Origanum. The dry leaves of Mexican oregano are used in numerous traditional as well as typical cuisines, especially in marinades, sauces as well as spice rubs. Hence, it is not surprising to note that Mexican oregano has a great affinity for all indigenous ingredients, including chillies, tomatoes, beans and avocados. Similar to other dried herbs, heat brings out the best aroma and flavour of Mexican oregano. Therefore, if you are using Mexican oregano in any uncooked dish, for instance salsa, you need to warm it for some time in a drying pan or gently rub it between your palms to help release the essential oils enclosed by it. In addition to being used in the form of a spice in cooking, Mexican oregano may also be used to prepare a delightful herbal tea. In fact, Belizeans add three teaspoons of the dried herb or half cup of the fresh Mexican oregano leaves to three cups of boiling water and steep it for about 15 minutes. Subsequently, the resultant solution is filtered and drank warm. Mexican oregano is wonderful for adding essence to various dishes. You may either use the leaves fresh or dry out the leaves or store them in a sealed container for future use. The dried leaves of Mexican oregano can also be used to prepare tea. Mexican oregano is excellent when used with dishes based on tomatoes or beans and meat preparations. It also goes well with cheesecake. Not enough is known about the safety of using Mexican oregano. Pregnancy and breast-feeding: Not enough is known about the use of Mexican oregano during pregnancy and breast-feeding. Stay on the safe side and avoid use.